It seems social media has become a handy tool to gain instant fame. In fact, the whackier the content, the chances of going viral is more. 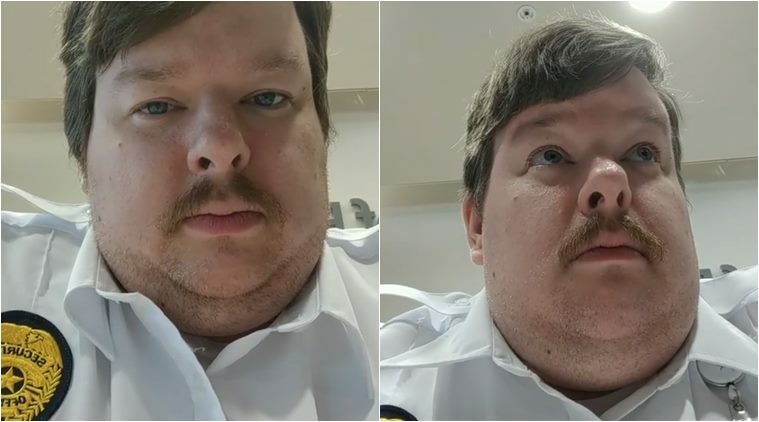 Now, one security guard from Florida become an Instagram star for the most bizarre reason — farts! Believe it or not, but he recorded his farts and shared them online that garnered him over 79,000 followers on his Instagram account and 4,700 subscribers on his YouTube channel. “I’m always making people laugh, making people smile,” he said adding the hospital hired him as the “management liked his funny-guy personality so much they wanted him to be the first point of contact for visitors,” the report added. Not just his fart video, him getting sacked too was recorded on camera. In a live stream on his Instagram page, Doug filmed the moment that his employer lets him go, the Metro UK reported. In the video, as his supervisor asks him to stop recording, he calmly declines. His supervisor points out that he violated the private security company’s policy about using phones on the job. Although Dough goes onto say he never showed any logos or anything though, his boss was not convinced.